Hello there! 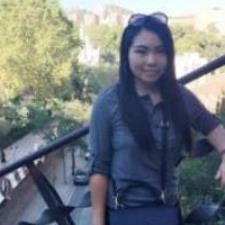 I'm Mengfan, and I just recently graduated from the University of Michigan-Ann Arbor (degree in B.S. Applied Mathematics) and I would like to utilize my education background and previous tutoring experience to help students learn Math or Mandarin!